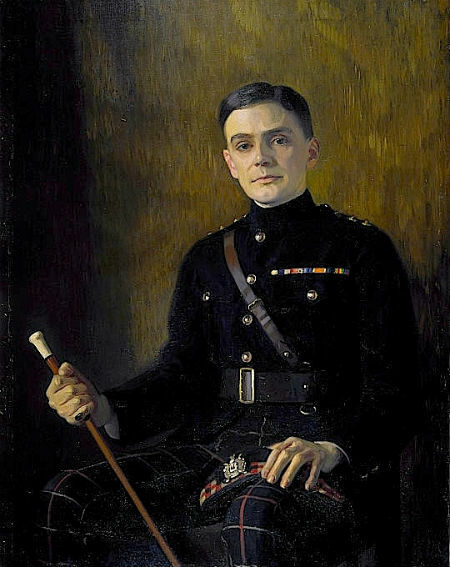 Although Charles Kenneth Scott Moncrieff’s translation of À la recherche du temps perdu is considered by many journalists and writers to be the best translation of any foreign work into the English language, his choice of Remembrance of Things Past as the general title alarmed the seriously ill Proust and misled generations of readers as to the novelist’s true intent. It wasn’t until 1992 that the title was finally changed to In Search of Lost Time. “Remembrance of Things Past” is a beautiful line from William Shakespeare’s sonnet 30, but it conveys an idea that is really the opposite of Proust’s own. When Scott Moncrieff chose this title, he did not know, of course, where Proust was going with the story and did not correctly interpret the title, which might indeed be taken to indicate a rather passive attempt by an elderly person to recollect days gone by. William C. Carter is distinguished Professor Emeritus of French at the University of Alabama at Birmingham. 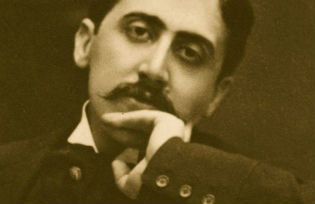 His biography Marcel Proust: A Life was selected as a “Notable Book of 2000″ by The New York Times. His new annotated edition of Scott Moncrieff’s translation of Swann’s Way is now available from Yale University Press and in bookstores. Carter’s website is Proust-ink.com. 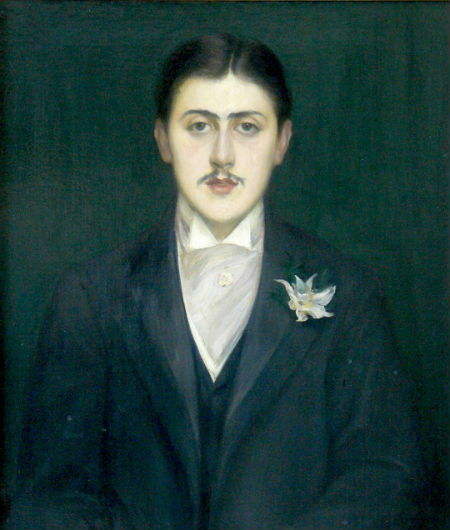 Links to Works Remembrance of Things Past, Vol.1: Swann’s Way (1920) by Marcel Proust, translated by C.K. Scott Moncrieff. Project Gutenberg All six of Scott Moncrieff’s Proust translations. University of Adelaide Project Gutenberg Australia À la recherche du temps perdu by Marcel Proust, original French editions. Project Gutenberg Wikisource Song of Roland (1920) translated by C.K. Scott Moncrieff. 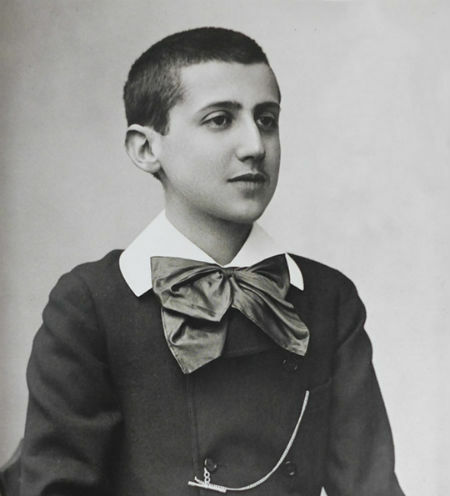 Internet Archive Recommended Readings Marcel Proust: A Life (2013) by William C. Carter. 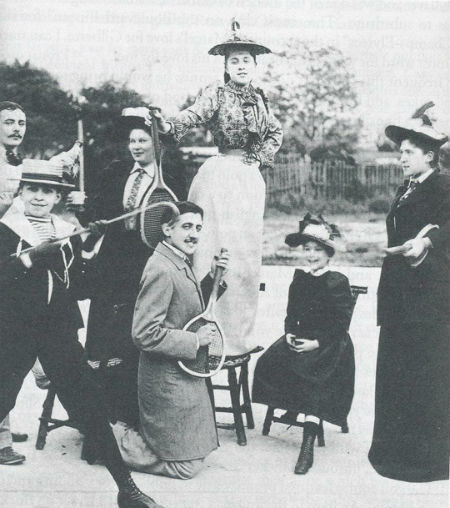 Swann’s Way: In Search of Lost Time, Volume 1 (2013), by Marcel Proust, translated by C.K.Scott Moncrieff, edited and annotated by William C. Carter. Swann’s Way (2003), by Marcel Proust, translated by Lydia Davis. The Proust Project (2004), edited by Andre Aciman. The Collected Poems: A Dual-Language Edition with Parallel Text (2013) by Marcel Proust, edited with an introduction by Harold Augenbraum.